100% Cornicabra extra virgin olive oil. 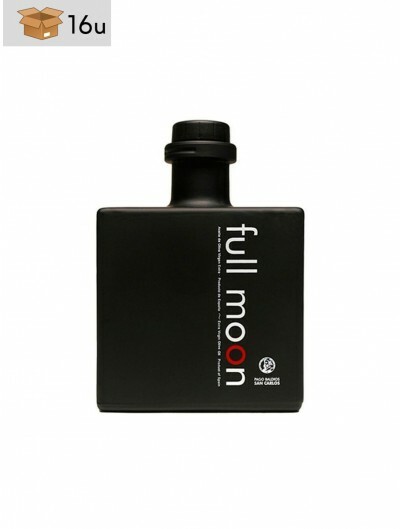 Protected by the Designation of Origin Montes de Toledo. 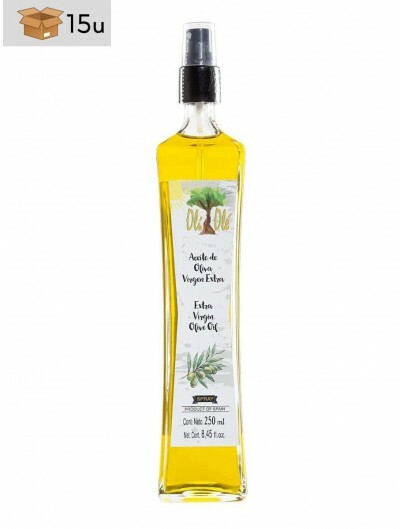 An oil in which we can find leaf and apple aromas. 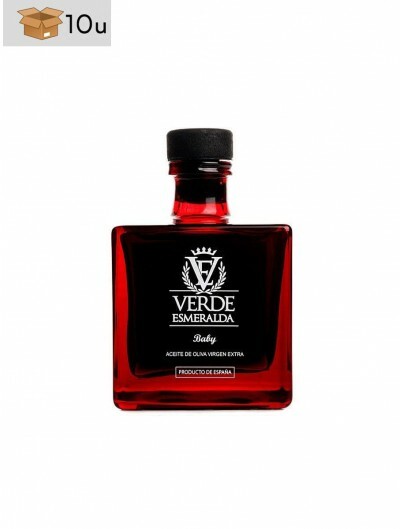 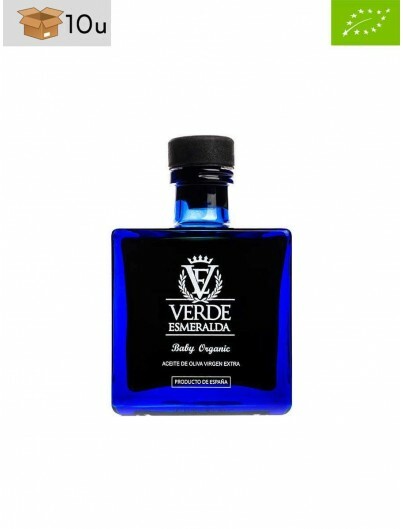 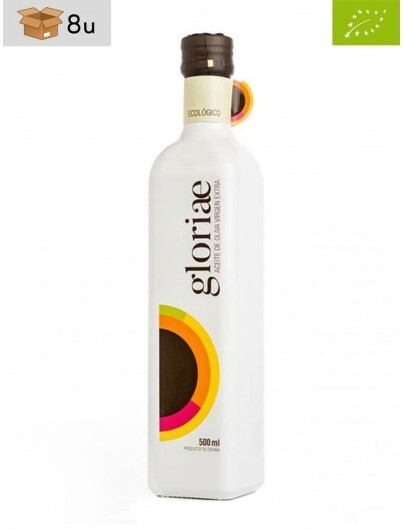 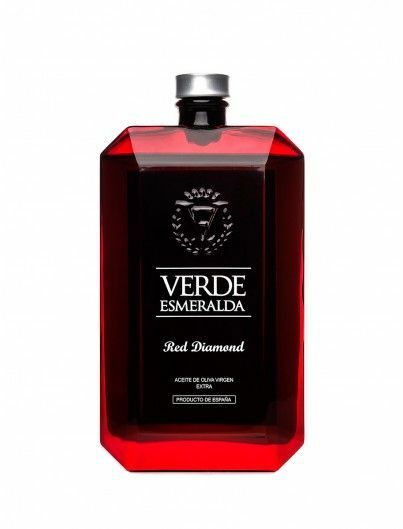 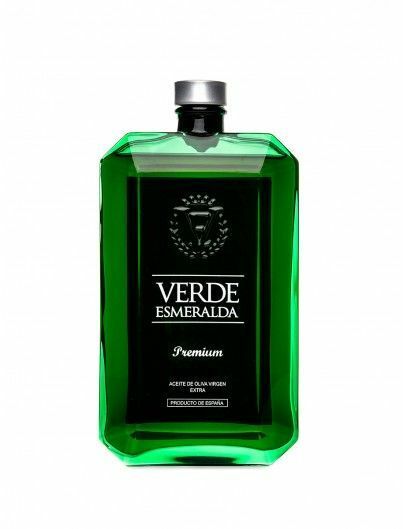 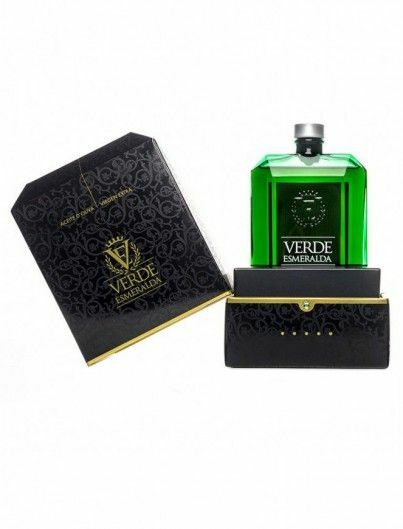 An oil in which we can find leaf and apple aromas that mix perfectly with its bitter and spicy taste.. 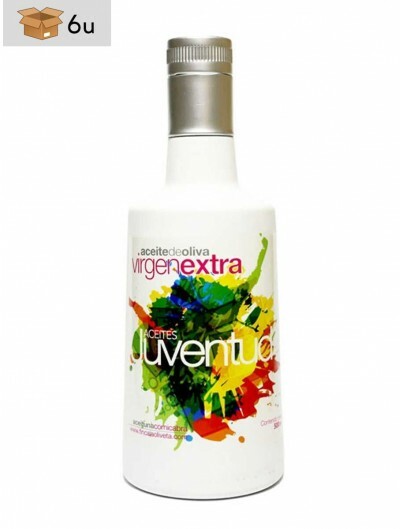 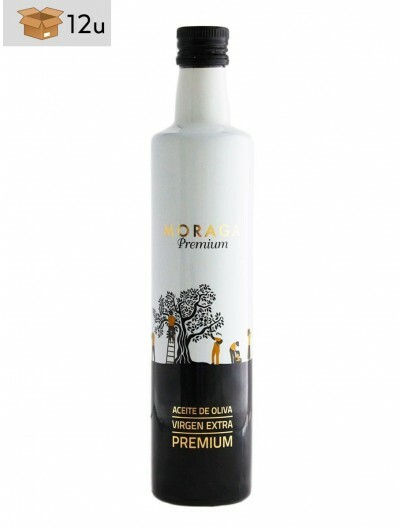 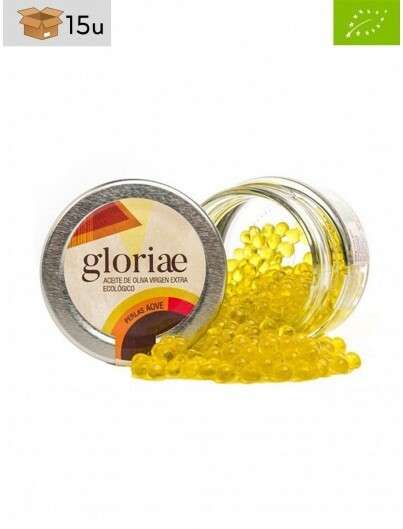 This extra virgin olive oil has a great character and remains stable in time. 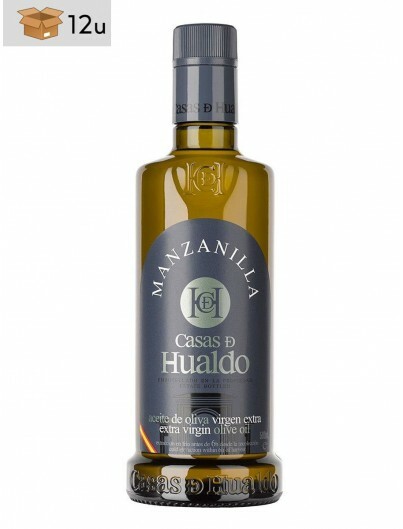 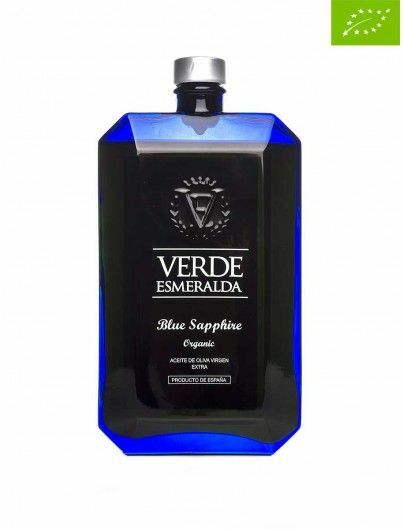 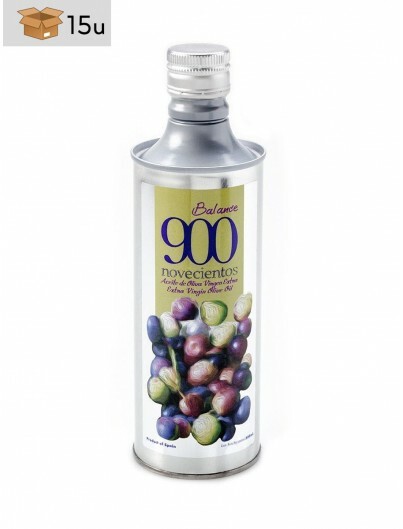 Made by a carefull way through the mill, we obtain this oil with a high amount of antioxidants.